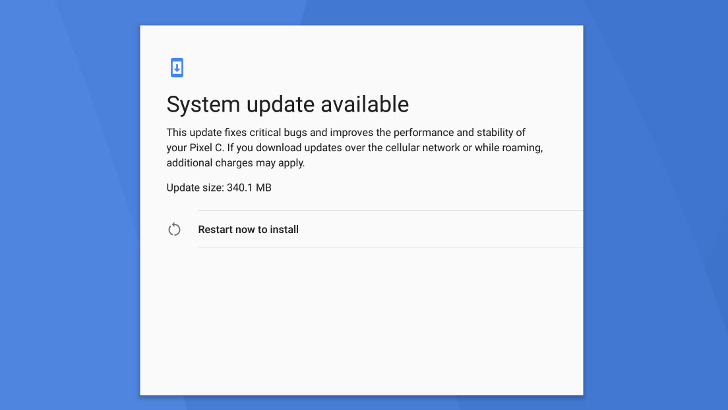 At long last, Android 7.1.2 final update has started rolling out, after weeks of its second Beta testing version came out. According to my source, the Nougat update is currently hitting the Pixel C and Nexus Player, other devices are expected to receive the update soon. As per the change-log, Android 7.1.2 update didn't come with a special feature. The update only fixes some minor bugs and small enhancements. Also, keep in mind that the Motorola Nexus 6 and HTC Nexus 9 won't be getting the update.